Casual style can be intricate, too. Twice a week we take on simple-style woes, like wearing mom jeans or how to perfect your signature "arm party." NYC is a mecca of young creatives. Meet and Blend is a weekly series that introduces NYC pioneers in their favorite coffee shops. Join us as we find out who they are, what they're wearing and most importantly, what they're ordering. Inspiration can be found in the deepest corners of coffee shops around the globe. Sit down with a cup o' jo and get lost in our weekly musings. Ever wonder what it's like to own a New York City coffee shop? 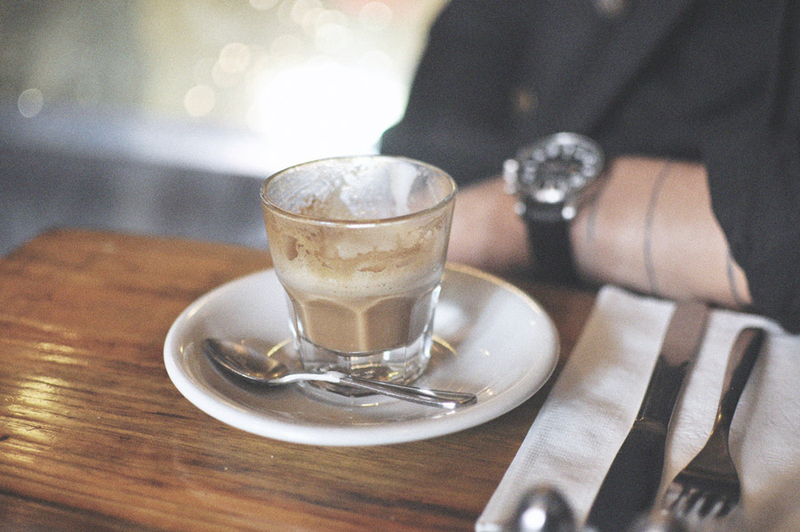 Tune in every Thursday when we profile some of NYC's best cafés and their owners. 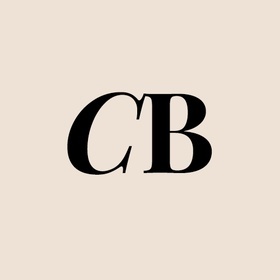 Coffee culture, style and New York City living, right to your inbox.